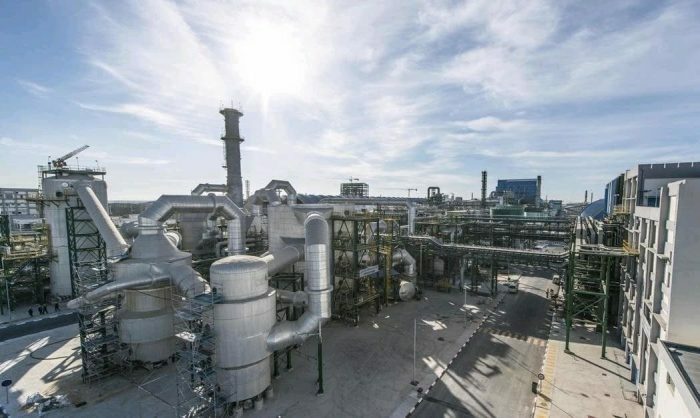 With its African fertilizer production unit, Africa Fertilizer Complex, Morocco’s OCP has set ambitious goals to corner 40 percent of the world’s fertilizer market by 2028. OCP’s Africa Fertilizer Complex site in Jorf Lasfar, 120 kilometers south of Casablanca. Rabat – Morocco’s OCP Group has plans to triple its production of fertilizer for other African countries. OCP created an African fertilizer production unit, the“Africa Fertilizer Complex,” to extend its activities beyond Morocco, said Abderrahmane Igourzal, the general manager at OCP’s site in Jorf Lasfar, 120 kilometers south of Casablanca, the Senegalese News Agency (APS) reported. Igourzal was speaking on Saturday at a press conference at the 21st Khouribga African Film Festival, in Khouribga, 110 kilometers southeast of Casablanca. The Africa Fertilizer Complex “produces nearly one million tons [of fertilizer] a year for Africa. 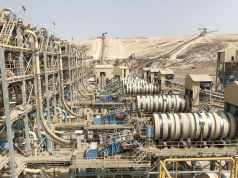 But since the demand is higher than supply, other facilities will be created to fill the gap so that we can produce three million tons each year” for African countries, Igourzal asserted. The fertilizer company was launched in 2016 in the Jorf Lasfar industrial zone, employing 380 associates to help develop the continent’s agricultural sector. 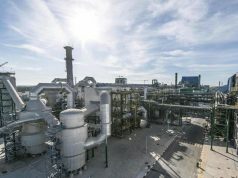 The Africa Fertilizer Complex has an integrated 62-megawatt thermoelectric plant which helps reduce CO2 emission by over 70 percent, according to OCP. For Igourzal, the new fertilizer production unit does not have only commercial purposes. 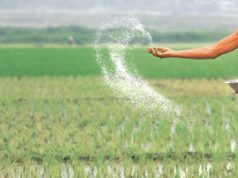 “The OCP considers that it has the responsibility to share its wealth … for the good of humanity, to help feed the planet” through distributing its fertilizer. The general manager added that the company produces an estimated 22 percent of the world’s fertilizer by volume. OCP Group is one of the leading exporters and producers of raw phosphate, phosphate-based fertilizers, and phosphoric acid in the world. 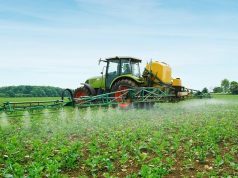 The company develops precision agriculture techniques to help farmers improve the quality and yield of their crops. 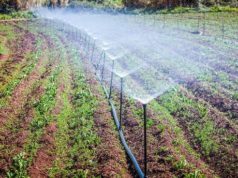 The Moroccan company, according to Igourzal, wants to increase its share of the global fertilizer market from 22 to 40 percent by 2028.